Are you looking for commercial remodeling services? Inefficient factories or stores can result to customers assuming that you offer flawed services, which can result in decreased amount of sales and impact badly on your business. You can prevent this problem from happening by remodeling or renovating your commercial property. If your office complex, workplace, store, factory or building has stained carpets, chipped paint, or any other similar issues that require major commercial facelift, you need to hire the services of professional remodelers. ECO General Contractors can help you with your remodeling/renovating needs. 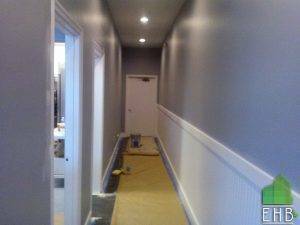 At ECO General Contractors, we offer commercial remodeling services for clients who want to remodel or improve their space. The projects we take are mostly varied. They can involve permitting, special inspections, and extensive exploration into land use, etc. From caulking and sealants to flooring and roofing, and even your doors and windows, we can remodel, restore, and renovate them all. Our team is experienced and skilled. We can provide clients with structural repairs, space planning, and commercial interior design, etc. We make sure all our services are high-quality and time-efficient, to reduce your company’s downtime and to avoid the construction from affecting the productivity of your business. 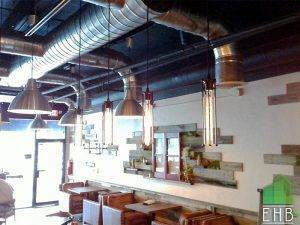 Furthermore, our commercial remodelers in Florida offer redesigning services that are stress-free and safe. We understand how some remodeling projects can be complicated and challenging, but years of experience in commercial remodeling has given us the expertise to provide you the outcome you need quickly and seamlessly. We are the experts in room reconfiguration, which includes upgrading or replacing bathroom restoration, commercial grade lighting, carpet, drywall, cabinet, painting, and countertop replacement, facade enhancement, shelving systems, windows, signage, corridors, curbs, and sidewalks. 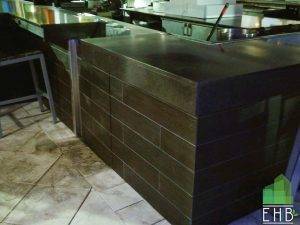 Remodeling restaurants is usually a tough job, and it’s something that most restaurants tend to go through every now and then. 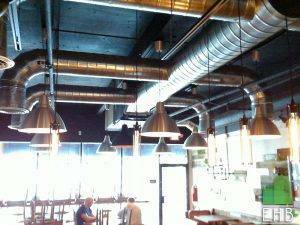 Even when small-scale eateries need a remodeling, we suggest to discuss the scope of the project and desired changes with us to get better remodeling ideas and estimates. We are experienced with remodeling medical, and dental offices, as well as the associated exam rooms with renovations in the plumbing and electrical systems. We have an extensive experience with storefront properties. Our retail remodeling services include signage, carpentry, store furniture, store fixtures, and Millwork. On the commercial base, remodeling tenant facilities is a factor of construction that we have a lot of experience with. All of our work will meet commercial codes and standards. We will work with both managers and property owners to make sure that the time frames and job costs are kept within the scope of the given project. These projects fall into categories of medical, retail facilities, tenant improvements, and some other professional services. Clearly, remodeling a commercial office is different from a home office. Furthermore, the type of materials utilized and the amount of traffic, space constraints and workflow layout, or usage, for example, the number of individuals working in the required space, will determine the scope of such a project. Nevertheless, our commercial experience in such scenarios makes ECO Home Builders is ideal for the job. Commercial Remodeling	Overall rating:	5	out of 5 based on 8	reviews.